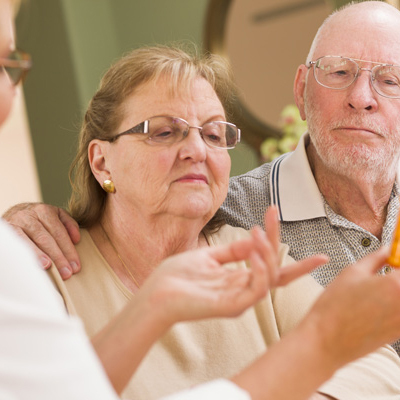 Our Aging Life Care Specialists assess individuals or couples in their current environment. We help identify any areas of concerns and connect the client and family with community resources for maximum support. 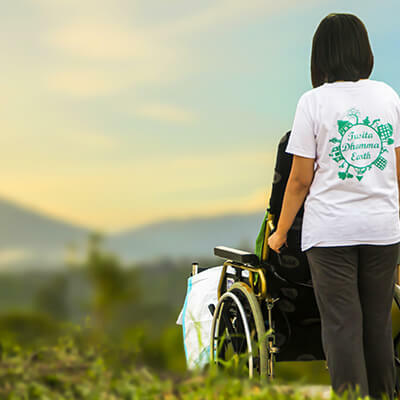 We provide a holistic plan of care to address all current needs and overall goals. Health Including diagnoses and status of ongoing medical care. Medication Including side effects and contraindications assessment. Function Mobility issues, level of independence. Cognitive Status Screening tool to assess level of cognitive functioning. Environment Safety Home safety evaluation. Psychosocial Needs Socialization and depression screening. 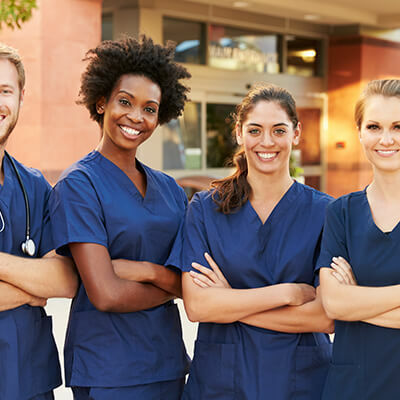 Entitlement Programs Help connect resources to aid in affordability of care. We discuss the cost of each service so you can make an informed decision. 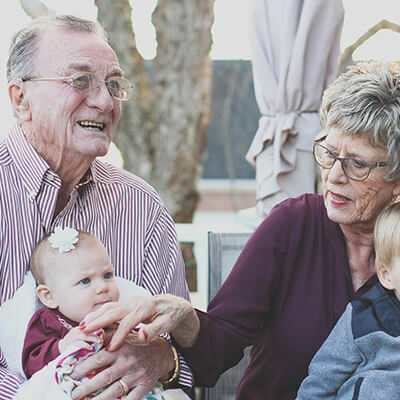 An assessment and plan with an Aging Life Care Specialist can save hours of research, frustration, and many sleepless nights worrying about how to help your family member. Be proactive! 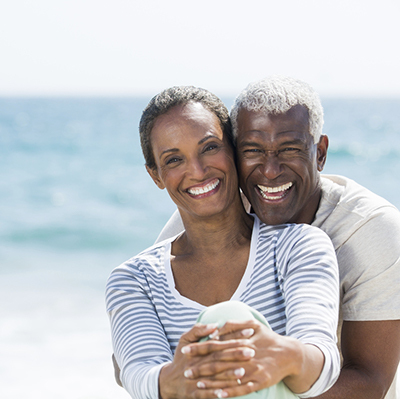 Our Aging Life Care Specialists can also put a plan in place for any situation. Do you want to plan ahead to be able to remain in your home? Having a game plan and an advocate to call for emergencies is important. When family are in disagreement, live at a distance, or an adult just wants a neutral third party involved, let us help you create a plan to ensure your wishes are carried out in any situation or health crisis. 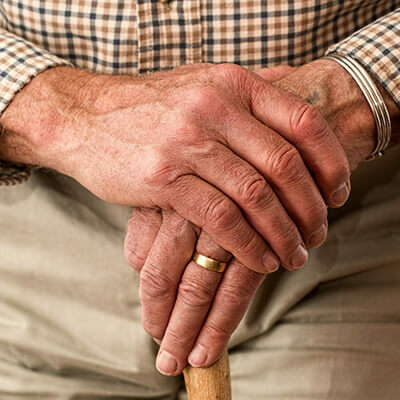 When older adults and families need support on an ongoing basis, our Aging Life Care Specialist is an advocate who provides oversight, care coordination and support. We are available to our families 24/7 in case of an emergency. We can be there when family lives at a distance, work full time, or when individuals do not have family. Advocate for services to meet the client’s needs, and educate the older adult and family so informed decisions can be made. Ripple Life Care Planning is a Certified Beyond Driving with Dignity Professional agency. We partner with KeepingUsSafe.org to conduct Safe Driving Assessments and provide families with a “roadmap to success” to overcome the challenges of ensuring an older driver’s safety. We identify alternatives to un-safe driving. We identify those drivers that are at a higher risk for an accident. An in-home self-assessment of the older driver, facilitated by a certified “Beyond Driving with Dignity” professional. Already a safe driver? We offer tips on how to keep your loved one safe as they progress through the aging process. We provide exercises, tools and screenings for the older driver and concerned family members to make appropriate driving-related decisions. We provide guidance and support in helping the older driver make a smooth transition into a driving retirement. Are you concerned about your loved one’s ability to drive safely? We provide practical, real-life solutions to older drivers and their families. 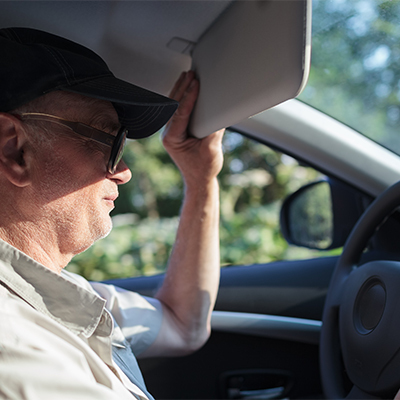 If the individual is a safe driver, we provide him or her with strategies on how to remain a safe driver as they progress through the aging process. If driving retirement is the appropriate decision, then, we provide the individual (and their family) with acceptable transportation alternatives, resources and a very specific plan to ensure a smooth and successful transition from the driver’s seat to the passenger seat. Read more on our Driving with Dignity page, and contact Ripple Life Care Planning today if we can assist your family.